Dover Fueling Solutions (“DFS”), a Dover company that delivers advanced fuel dispensing equipment, electronic systems and payment, fleet systems, automatic tank gauging and wetstock management, is looking forward to welcoming its customers and business partners to the UNITI expo trade show from 15th to 17th May 2018 in Stuttgart, Germany. 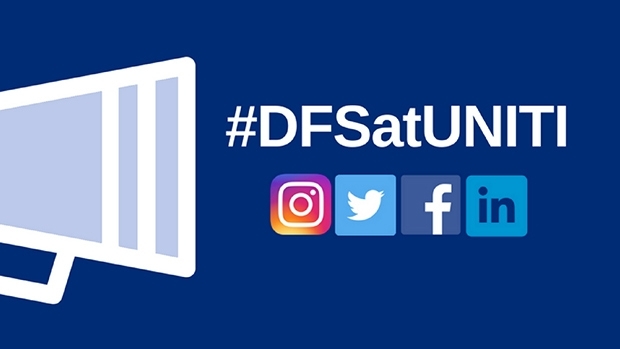 For more information about DFS’ products and solutions, check our supplier profile and contact us. 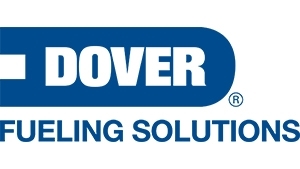 Dover Fueling Solutions UK Ltd.